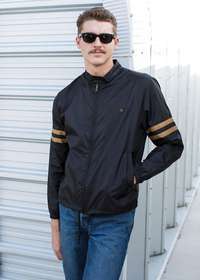 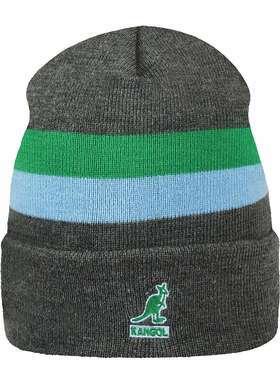 Kangol is a hat brand that brings the laid back street style looks for men, women and kids with a main pricing point of $70. 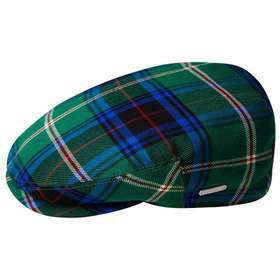 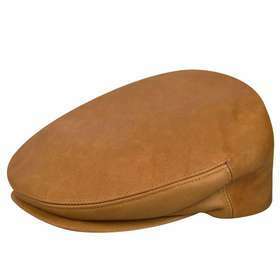 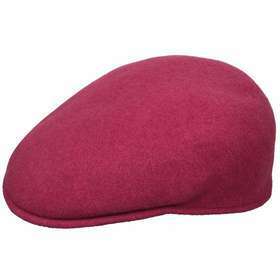 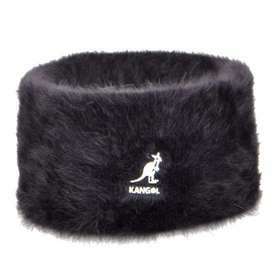 Kangol is a head wear brand known for their heritage and history in the fashion industry. 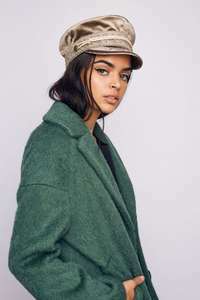 This brand combines quality, nostalgia and current trends to create signature hats like colorful wool bucket hats that are inspired by the 70's in American and classic French berets. 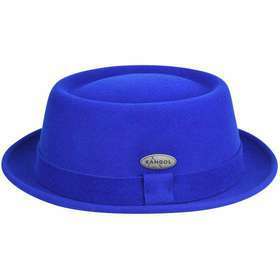 If you're looking for new cool hats to spice up your outfit or just an everyday essential hat, Kangol is the go-to spot. 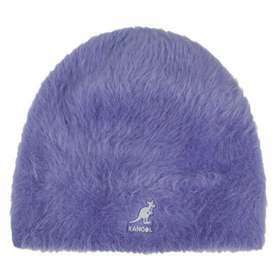 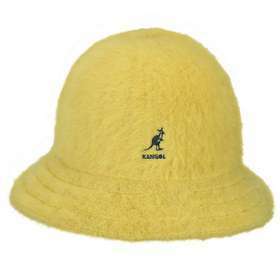 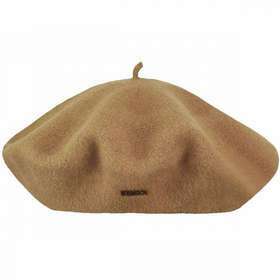 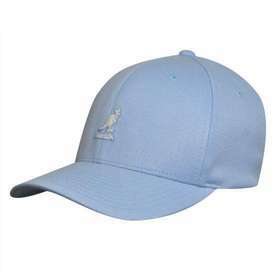 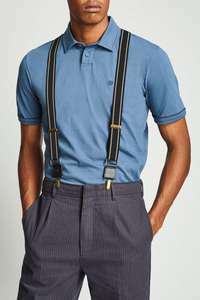 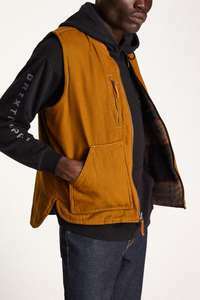 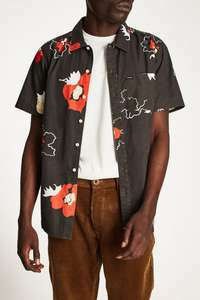 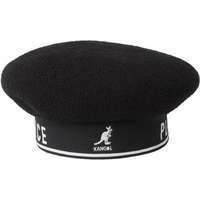 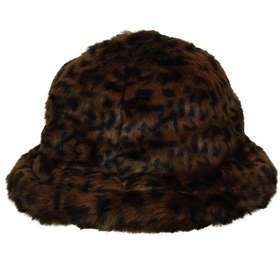 Kangol accepts returns within 30 days of the date the order was received. 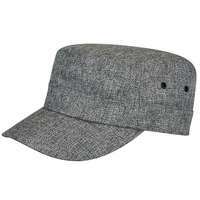 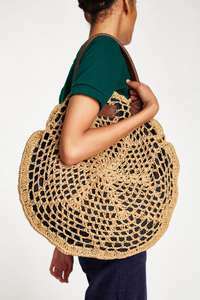 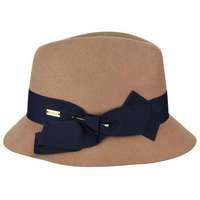 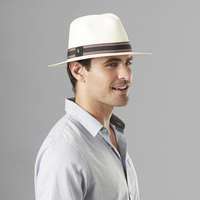 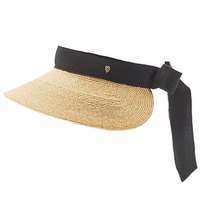 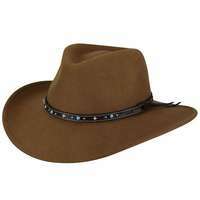 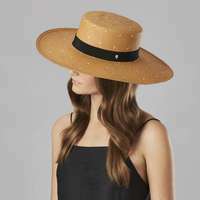 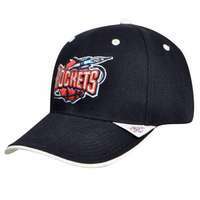 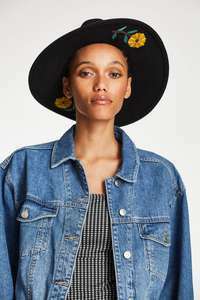 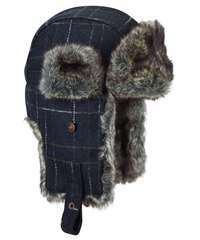 Hats.com carries one of the biggest selection of hats online for every occasion from affordable to contemporary prices. 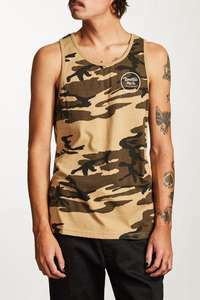 Find men's and women's styles from popular brands available from $7. 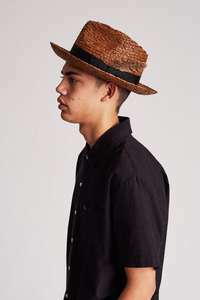 Brixton is a lifestyle brand inspired by music and culture to bring men and women clean, classic designs with a modern yet timeless feel. 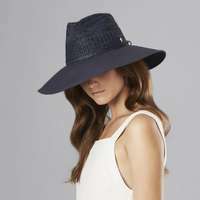 Shop casualwear or make a statement with headwear starting at $28.